With 64 bit Architecture like iPhone 6 (Rs 66,000) , the Asus Pegasus X002 comes with 2GB RAM ,Android 4.4 KitKat , with LTE High speed Internet and incredible Power to make the Android Games smooth ride. already Launched in China , is set to Launch in India soon in first quater of 2015. 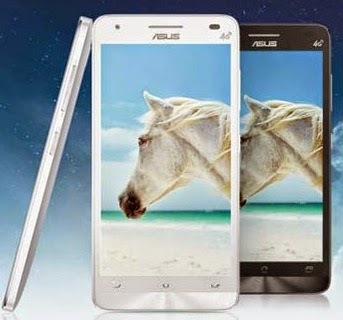 The Asus Pegasus X002 is with great Spec to look after and can give you a edge over more costly phones. According to the reports it might Cost Just Rs 8000/ for a specification listed below.